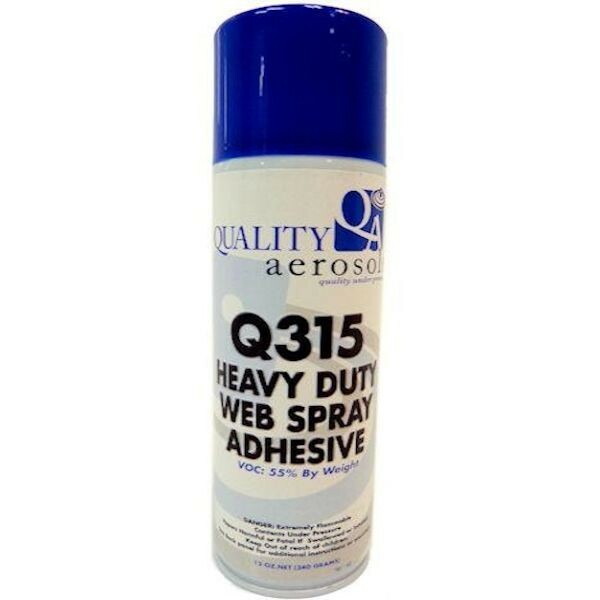 Our spray adhesive has a higher cured strength than any other spray glue on the market today. Complete with adjustable fan spray. May be used on cloth, leather, cardboard, foam, fabrics and most plastics. 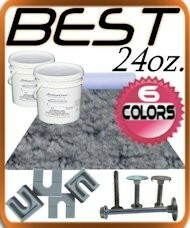 Superior water resistance and high temp capability makes this glue very versatile. Our marine grade carpet spray adhesive glue will ensure that your carpet looks great season after season. When buying a marine grade carpet glue, don't go cheap. 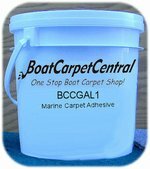 Some boat glue's actually eat away the carpet backing over time. This water-based marine adhesive is recommended by boat manufactures all over. 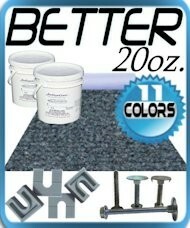 It is worth to spend a little more on your boat carpet glue to protect your investment. 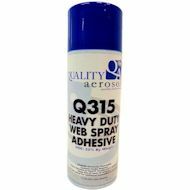 This marine adhesive may be used on Pontoon Boats, Deck Boats, Bass Boats, Ski Boats, Jon Boats or on your patio or deck.